Joel McHale and Lauren Graham talk exclusively about working with Robin Williams on one of his final films. The stars of A Merry Friggin' Christmas got quite emotional in our interview. 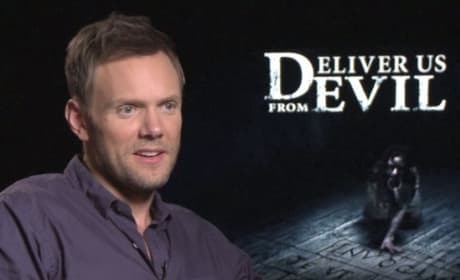 Joel McHale talks moving from Community to action-horror with Deliver Us From Evil. McHale exclusively dishes expanding his roles into dramas and comedies.